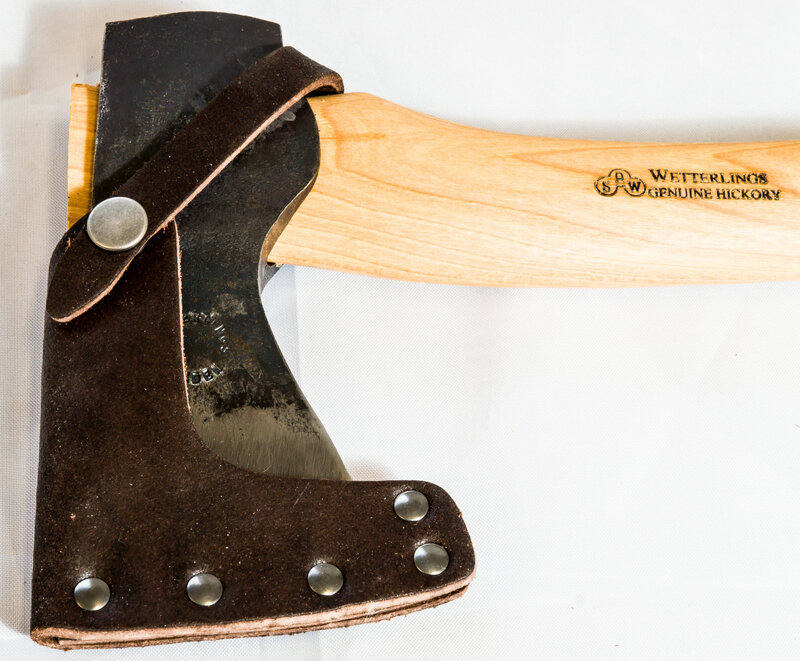 Wetterlings Wildlife Hatchet Axe (Camping) with Sheath, 1.25 lbs. Hand forged in a hammer forgepress. 12" American hickory handle. Ideal for camping and hunting. Comes with leather sheath. A work of art. Drilled handle for easy storage. Fitted with round steel wedge and wood wedge to secure head to handle. Handle made of American Hickory. 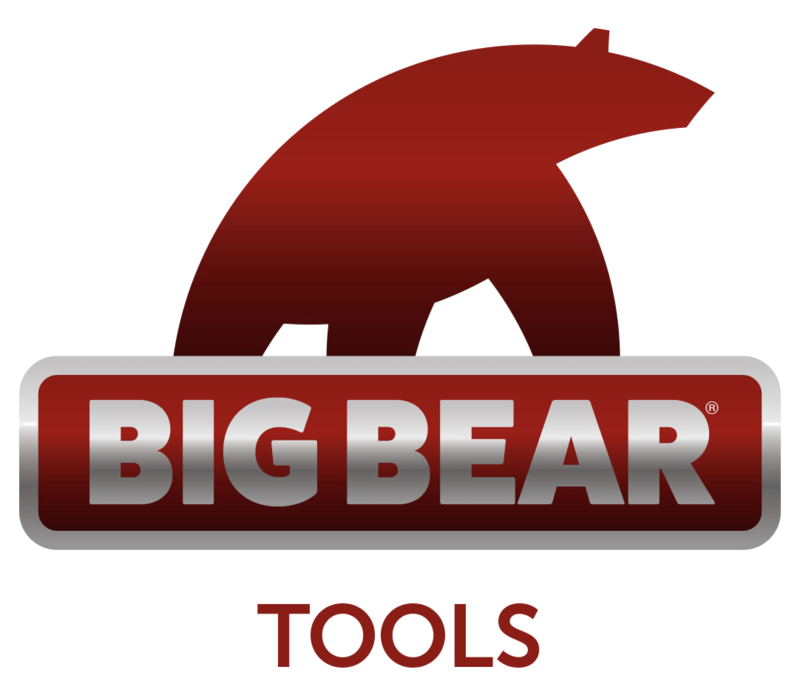 Supplied with heavy-duty vegetable tanned sheath. 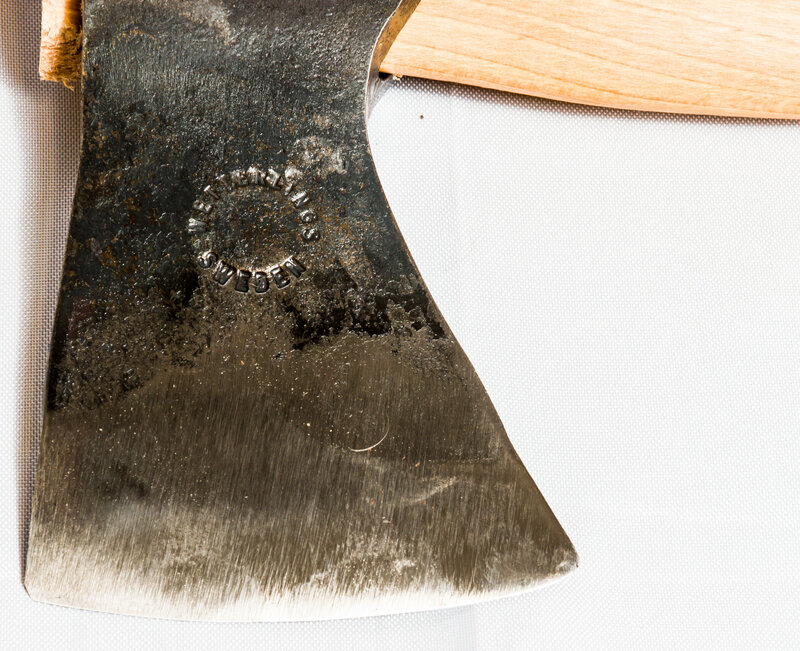 When sharpened, can be used for skinning game and chopping bone.